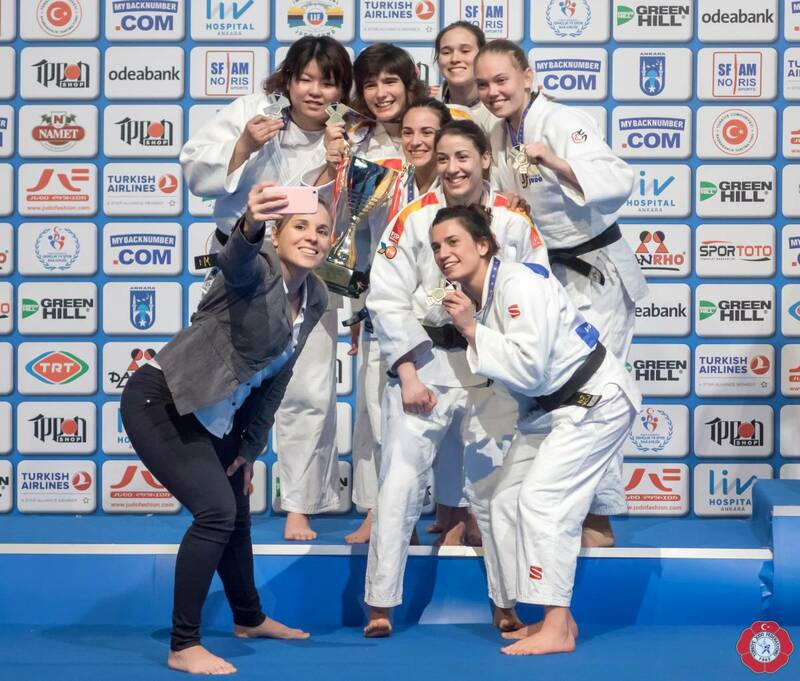 Spanish Laura Gomez won European bronze in 2013 in Budapest U52kg. 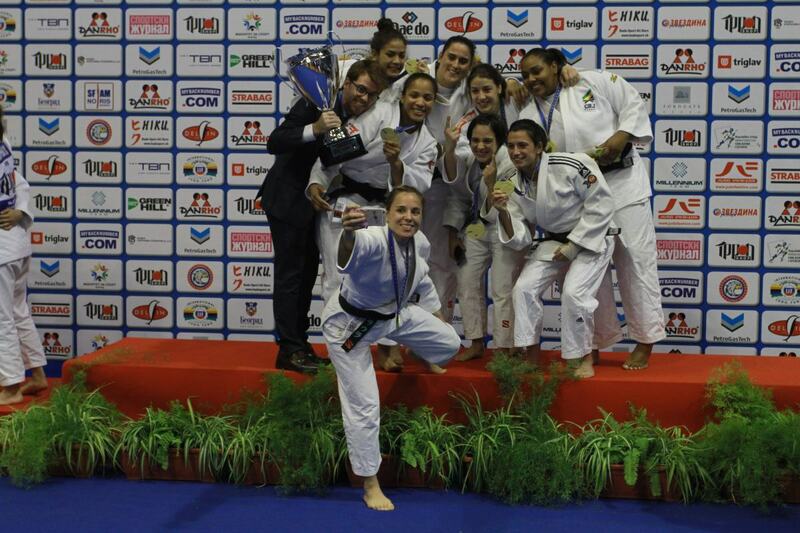 She won the Universiade in Belgrade (Student World Championships) in 2009. 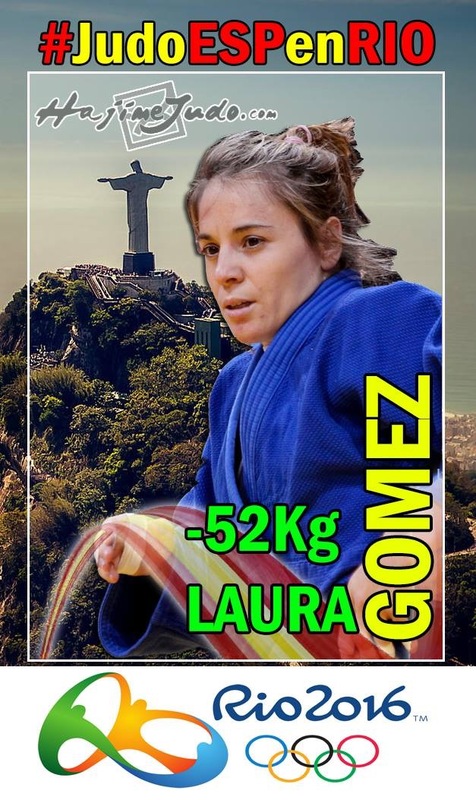 Gomez competed at five World Championships and 6 European Championships and the 2016 Olympic Games. 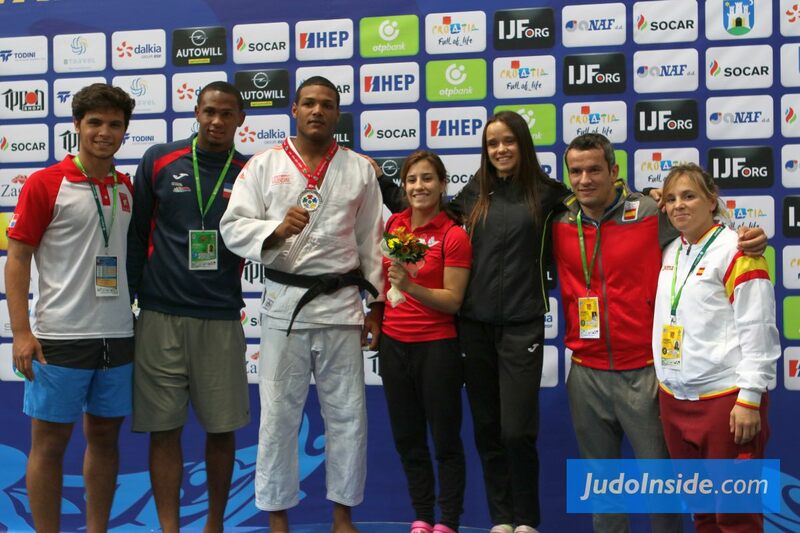 Gomez collected 24 World Cup medals with victories in Abu Dhabi and Almaty. 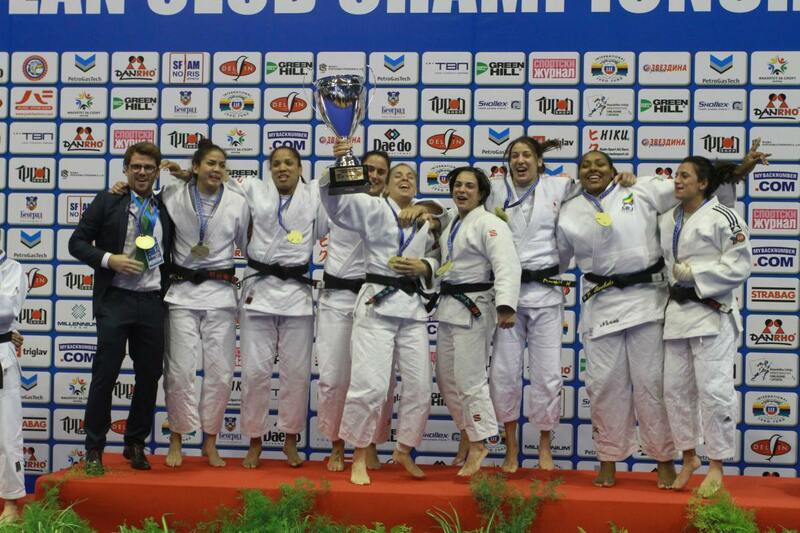 Multiple Spanish champion. 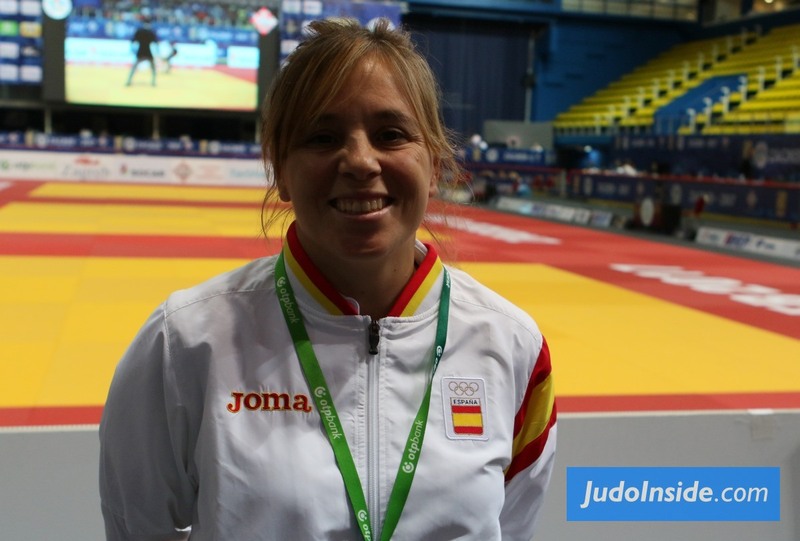 She became mother in 2017 with her husband Sugoi Uriarte.